Committed to educate and empower people on the benefits of concentrated nutrition combined with real food and clean living. 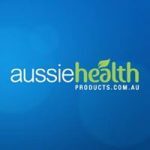 They provide practical, holistic support, teamed with organic healthy recipes and the use of wild harvested super foods products to help you reach and maintain optimal health. A subscription box with a difference. 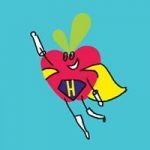 Receive a monthly delivery of yummy snacks tailored to your specific food allergy, intolerance or dietary preference. Includes familiar brands, and some from small manufacturers that you won’t find in supermarkets. 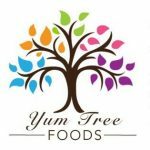 Yum Tree Foods provide a delicious, varied and exciting range of snack foods for kids and adults that are ideal for work or school lunch boxes.